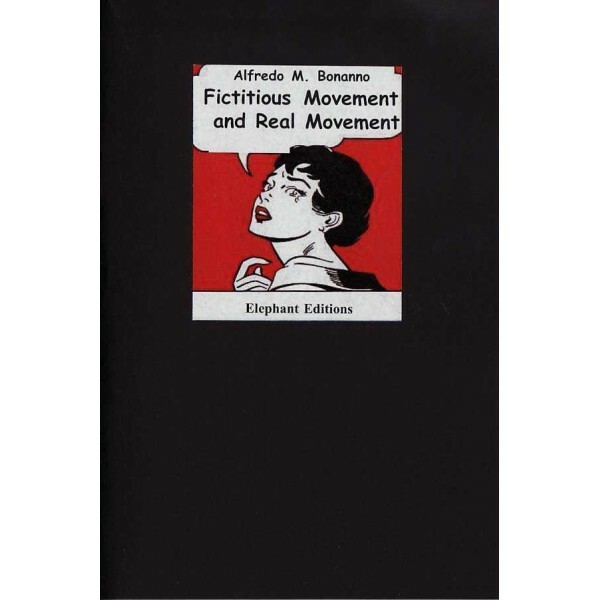 Reprint of an Alfredo Bonanno essay originally published in Italian in 1977. Follows on from the text 'Why a Vanguard' (which has also recently been translated and reprinted by Elephant Editions) he continues "to examine the problem of the relations between the movement of the exploited and the revolutionary anarchist movement". New mini pocket size version of this Elephant Edition fave!